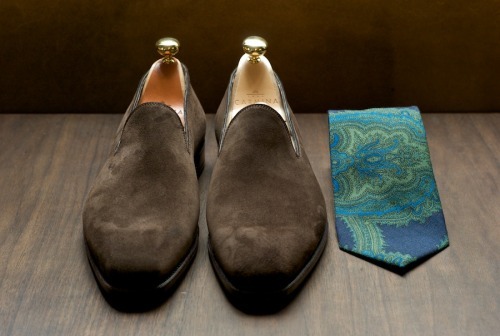 Two things I’m looking to invest in at the moment in preparation for the Melbourne summer and that is a pair of suede loafers (thinking maybe Carmina or C&J in a blue suede) and some white denim. 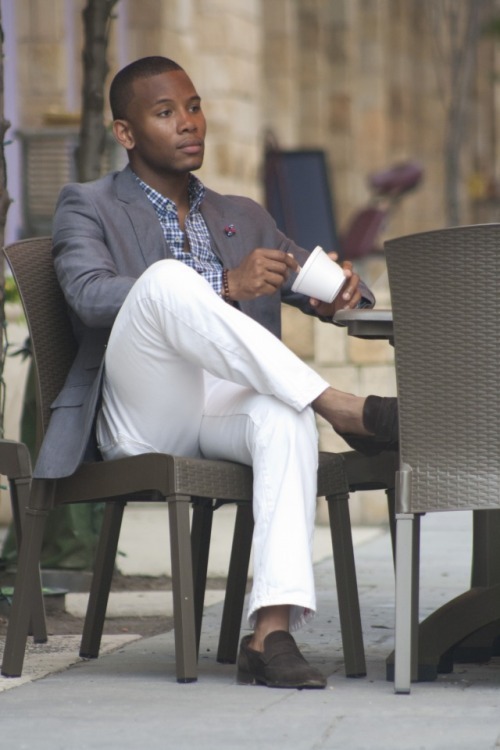 There is something about suede tassel loafers that just rocks my world. The use of colour here is superb. 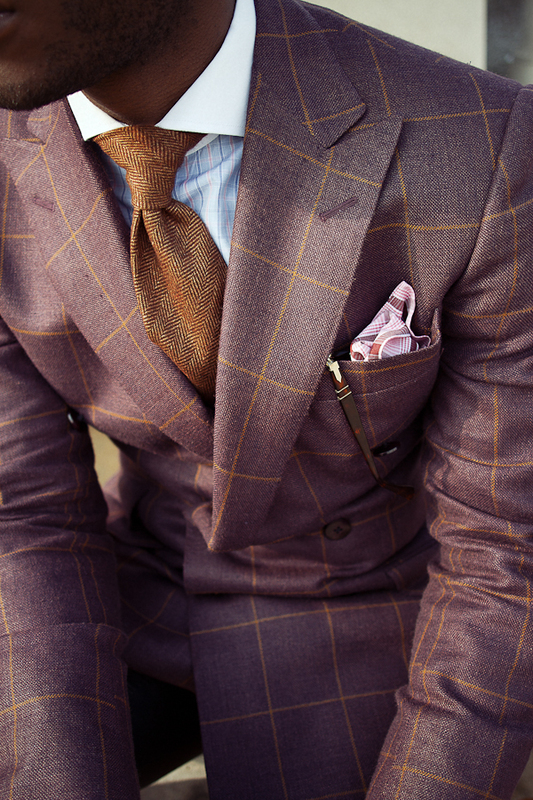 I have the exact tie in charcoal … wish I had picked up this one as well! Click through for the rest of the images from Less Gentlemen.